The US Treasury wants to ban the term “shadow banking,” even though it is used widely in the financial industry and among regulators. Shadow banks range from hedge funds to private equity firms, and are bank-like but not overseen by bank regulators. Some fear they could cause the next financial crisis. Many of Donald Trump advisers have experience of working in shadow banks, including Treasury Secretary Steven Mnuchin and National Economic Council head Gary Cohn. And Trump’s pick for Fed chair, Jerome Powell, is a former private equity executive. First coined by former Pimco economist Paul McCulley, the term refers to a wide swath of financial activities that occur at firms that are not commercial, deposit-taking banks. 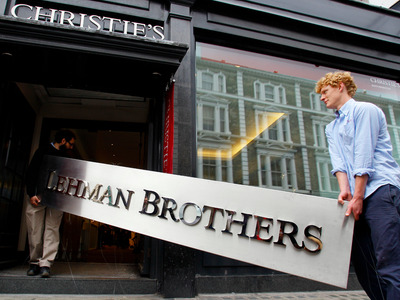 Because the behaviour of such entities, which range from hedge funds to private equity firms, is bank-like but not overseen by bank regulators, many experts worry the sector could become the next candidate for a financial crisis now that rules on actual banks have been tightened. 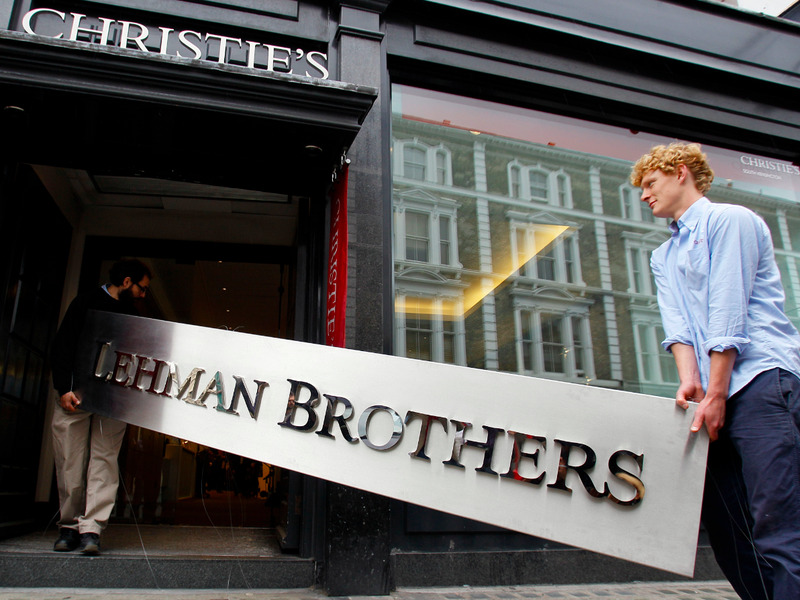 Before the financial crisis, investment banks like Goldman Sachs and Morgan Stanley — not to mention Lehman Brothers and Bear Stearns — were shadow banks themselves, which is a big reason why regulators missed their most egregious financial misdealings. But those firms were forced to adopt commercial banking charters in order to receive taxpayer bailouts during the 2008 meltdown. Now, in a downright Orwellian move, the Treasury has issued a report saying that despite its widespread use among both industry participants and regulators, the term “shadow banking” should be gotten rid of. The report was authored by Mnuchin, a former hedge fund exec, and Craig Phillips, a counselor to the Treasury secretary and a former top executive at fund giant BlackRock, one of the firms that’s often referred to as a shadow bank. That’s sort of the point — many of these entities are regulated in a loose sense, and their registration and reporting requirements are minimal, unlike those of actual banks and other mainstream financial institutions. In a recent New York Times Q&A, McCulley was asked about Treasury’s proposed change. As memories of the crisis fade, McCulley fears President Trump’s effort to re-deregulate the financial system could take it back to its pre-crisis state of fragility. “I don’t worry about efforts to take the term shadow banking out of the lexicon. I actually use the term ‘market-based finance’ myself frequently,” McCulley said. Donald Trump ran for president on an anti-Wall Street platform but quickly surrounded himself with bankers, including former Goldman Sachs president Gary Cohn, who is head of the National Economic Council. And Trump’s pick for Fed chair is a former private equity executive, current Fed board governor Jerome Powell.